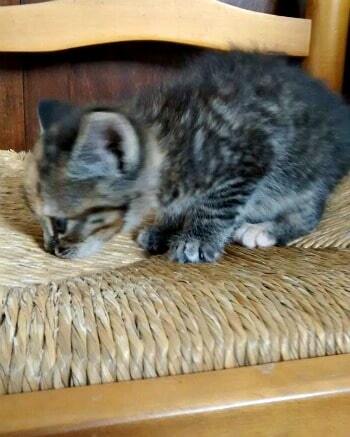 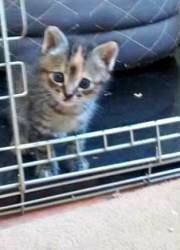 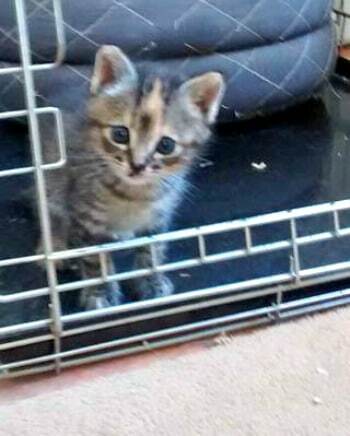 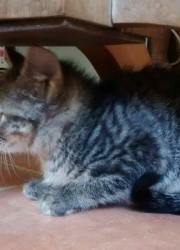 This sweet little tabby girl is about 8 weeks old at the time of posting. 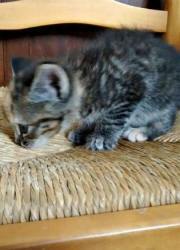 She is very clever – always the first to spot any medicine being given! 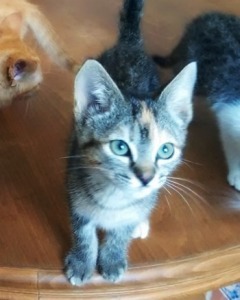 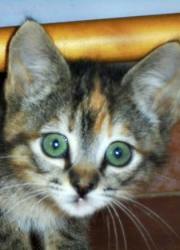 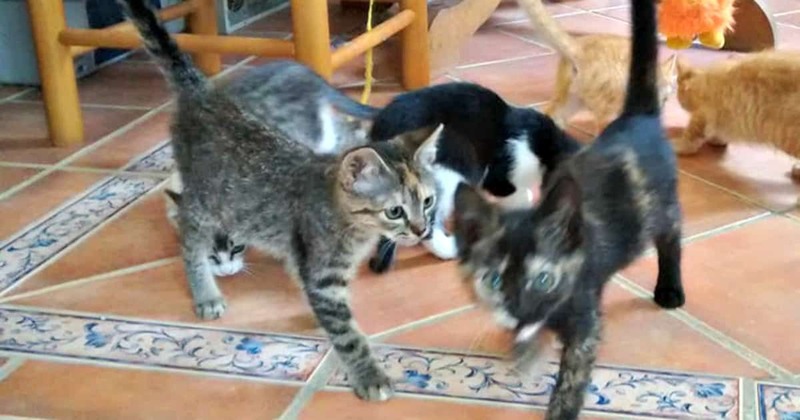 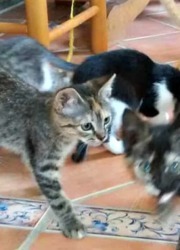 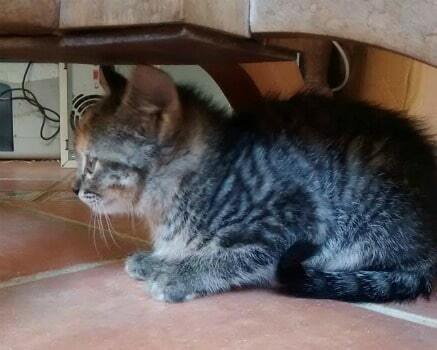 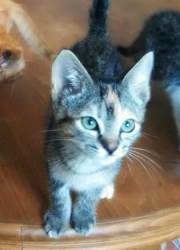 Monkey and her siblings are all looking for loving forever homes. 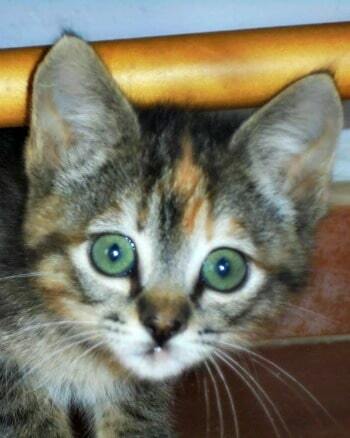 nec fringilla sem, tempus suscipit mattis dolor et, velit, ante.